As a Small Business owner in the City of Pittsburgh, Pennsylvania, you represent the presence of a vibrant community of more than 8,000 small businesses with a strong voice when united within the city limits, and many more than that in the Metropolitan area. In order to help you profit from this unified platform (and benefit from the Social Media revolution on the Web), the blog and blogger consortium, SmallBizBurgh is here! Headed by Ray Sidney-Smith, the Editor-in-Chief of Small Business Blog Network, small business blogger, technology strategist/speaker, and owner of W3C Web Services (providing affordable Web, domain name, WordPress, and email/Microsoft Exchange/365 hosting, and more, for your Small Business), SmallBizBurgh acts as a blog hub for all the small businesses in the Pittsburgh area. It is as much about Pittsburgh Small Business as it is by and for small business in Pittsburgh. 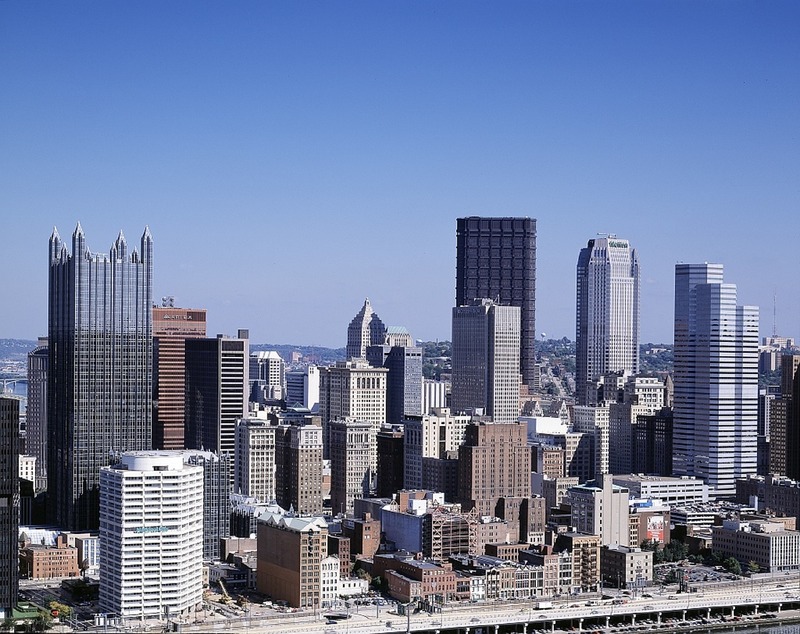 In addition, we will be partnering with area economic development agencies and organizations dedicated to supporting small businesses in Pittsburgh, PA, to post on the blog with timely, relevant information for your small business. You will want to read this blog as much as you will want to write with your fellow businesses. Have you thought about blogging for your small business but aren’t sure about the commitment (time and consistency), you don’t know what to write about, or need assistance in editing and posting the blog entries? Well, now you have a complimentary solution for your small business! If you are a small business supporting the residents and businesses in the City of Pittsburgh, please request an account to join the conversation! +a page representing you and/or your business on Alexandria Small Business’ blog with a reciprocal link. +blog topic brainstorming and editorial assistance from W3 Consulting for posts on our blog. +dual-license to use that content on your own blog if you have one already or decide to launch one (with our instructions on how to manage for Google’s duplicate Web content policies). +private members-only access to blogging resources created by Ray Sidney-Smith, President of W3 Consulting. +a publishing schedule that works for you and keeps you accountable for consistent publishing. +technical support for using SmallBizBurgh, powered by WordPress. +the opportunity to share your industry knowledge, though leadership, or business experiences and acumen with a broader target audience that’s already developed!